Game 7 of the NBA champion series was the most highly rated sports show in decades. Here was the defending champion, Golden State Warriors, and they were playing at home for the championship. LeBron’s team (the Cleveland Cavaliers) had been down 3 games to 1 before they tied it up at 3-3. Never before had an NBA team been down 3-1 and come back to win the championship. Why were so many people watching this game? A team that can overcome adversity and remain confident throughout is admired by all because we all see something special there that perhaps we don’t see in ourselves. LeBron James, the MVP of the series who helped lead the Cavaliers to victory, is a great example of a man holding the keys to success: visualizing how he will achieve, maintaining confidence, and embracing positive expectations regardless of what negatives have already taken place. 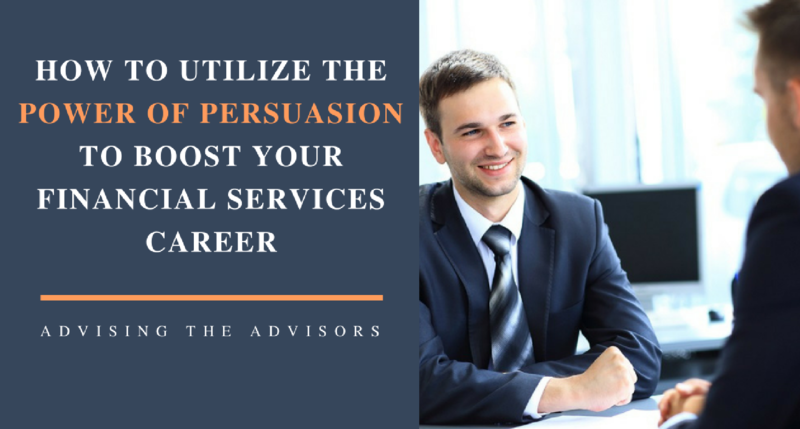 How does this apply to financial professionals? Most people fail to achieve their goals either because in their heart of hearts they don’t believe they have what it takes, or they sabotage themselves by engaging in goal-defeating habits. Many professional golfers attribute their success to visualizing every shot before they take it. Many discuss how amazed they are at how close the shot came to their visualization. At the beginning of the season, LeBron set the extreme goal of his team winning the NBA championship. I’m sure he thought about how accountable he would have to be in order to help his team achieve that lofty goal. In fact, during the time-out before the last quarter of the championship game with his team down by 7, his coach discussed accountability with LeBron and his teammates, asking them to dig as deeply as they could to bring home the victory during the fourth period. 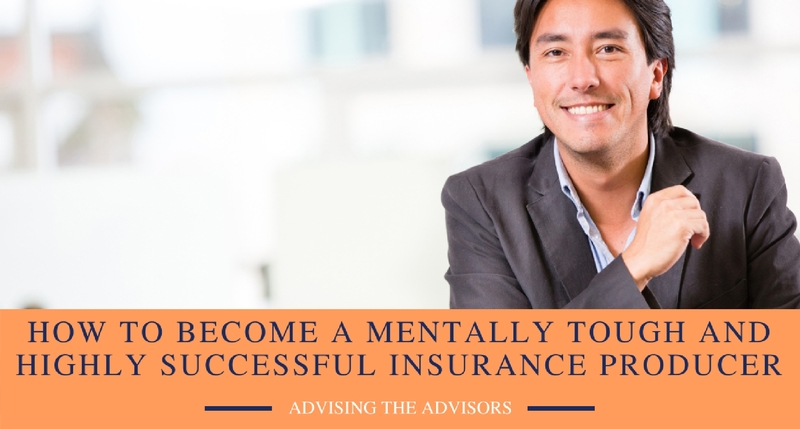 For the financial advisor, examples are visualizing how you will feel when you increase your assets under management. See yourself getting more and more new clients. 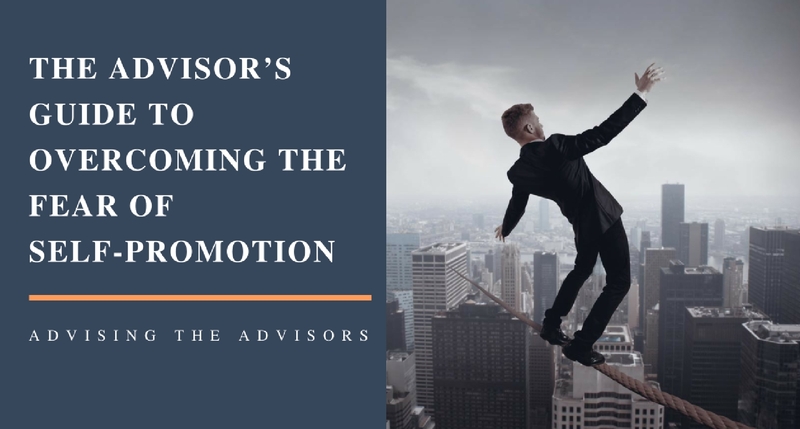 See yourself proactively working with your clients, so that they trust you and will have confidence in you, regardless of inevitable market and portfolio fluctuations. Dramatic market fluctuations and the resultant complaints by their clients. Losing faith in their investment core values for clients, resulting in second guessing their recommendations. Feeling overwhelmed by the prospecting demands on them if they want to continue their success. All advisors have a choice in dealing with adversity: they can reflect on mistakes and feel the stress which such thoughts produce OR they can practice using “here and now” self-talk, shaking off yesterday and confidently looking forward to today and tomorrow. They can go to bed worried about the negatives related to their practice, or they can visualize a successful tomorrow, based on positive self-talk and the belief that good things will happen. LeBron James and his team were facing a major adversity, being down 3 games to 1 and facing elimination in the next game. He could have thought about a mediocre performance in earlier games, and repeat in his head how good the Warrior team is. This kind of self-talk undermines self-confidence and erodes performance. Alternatively, he could have thought about how he will ramp up his game in the next game and only look at one game at a time. This is the key to strengthening self-confidence. Which strategy do you think LeBron James used? Which do you think you should use? 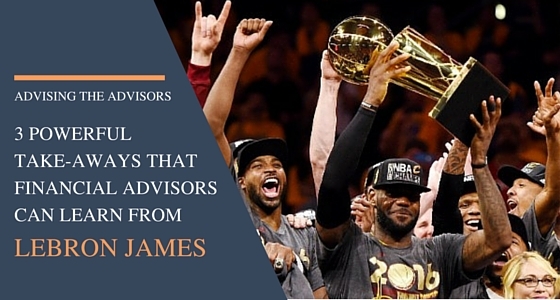 How #financialadvisors can use @KingJames #adversity strategies to lead themselves to #victory! Much research in the burgeoning field of “Positive Psychology” consistently shows that how one reacts to difficult events is the primary determinant of success or failure. LeBron James and his teammates reacted to being down 2-0 and 3-1 in a positive way, believing that past unfortunate performances were temporary and not indicative of their potential to win. They expected success in subsequent games, and that is exactly what happened. 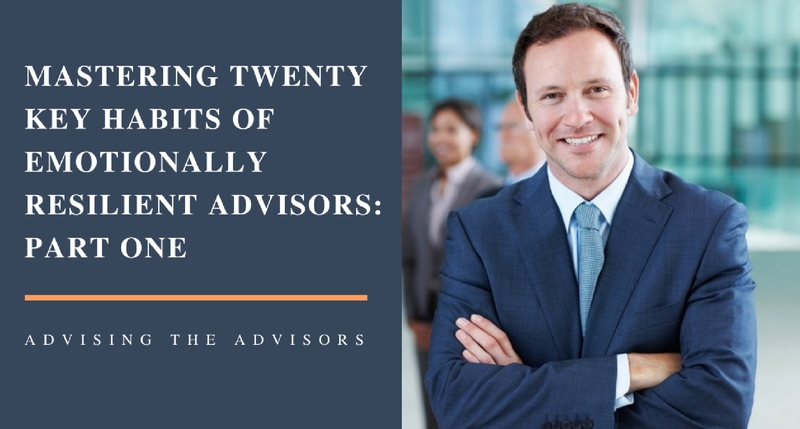 Advisors who embrace the attitude that unfortunate events, such as unanticipated and dramatic market volatility, are temporary and not indicative of their weaknesses as advisors are much more successful than advisors who look at negative events as permanent and as reflections of their inabilities. If you consistently visualize future success and good outcomes in your profession, maintain a confident attitude that you can overcome any adversity, and remain optimistic in the face of challenge, you will shake off the shackles of self-doubt and thrive!